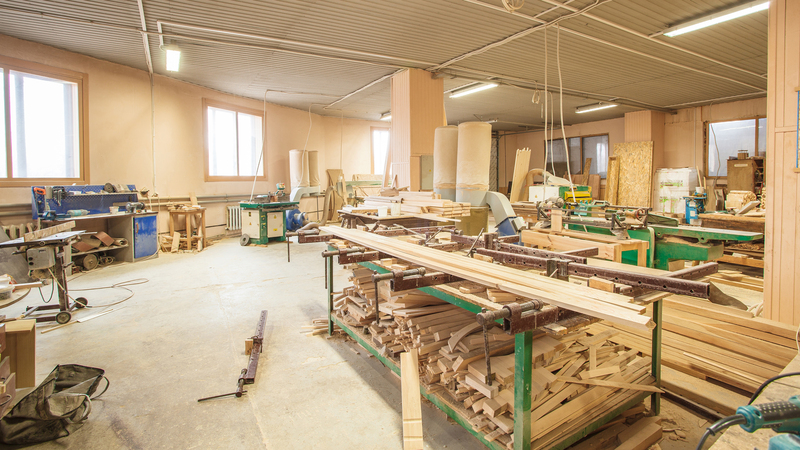 Now that you have an idea of all the carpentry and woodworking services M & A Finish Carpentry offers Torrance give us an email or a call to set up an appointment so we can carve out the details of your project. We offer free written estimates on all projects. 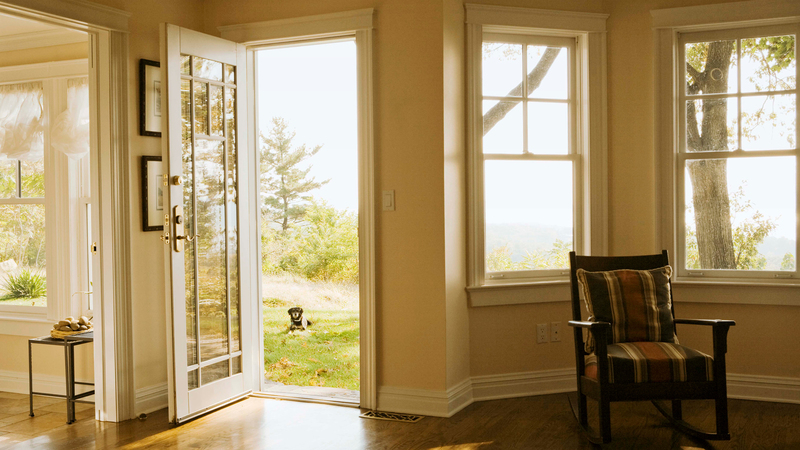 M & A Finish Carpentry understands that any purchase is a debate between quality and pricing. Even our economic packages are of superior quality so our customers know that they will always get the best for their dollar. M & A Finish Carpentry: Our profession is in wood, our work is with people.